One of the amazing draws to Roxas Boulevard would be the MANILA BAY SUNSET. Described as one of the best in the world, it is something that people would definitely enjoy. 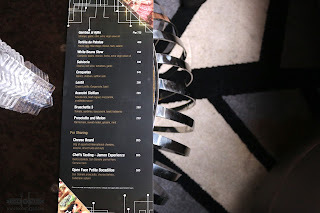 At DIAMOND HOTEL MANILA, being a guest at their BAR 27 would allow its patrons to experience this. 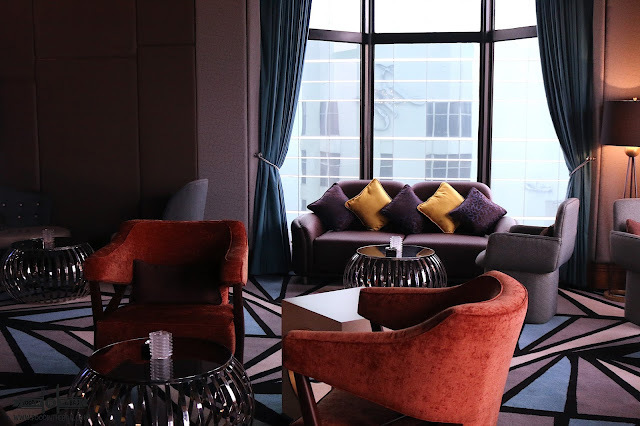 Located on the 27th floor, BAR 27 offers a majestic view of the MANILA BAY SUNSET. Open at 5pm to 2am except Sundays, this lounge is not only a place to relax but drinks and bar chow are also provided. 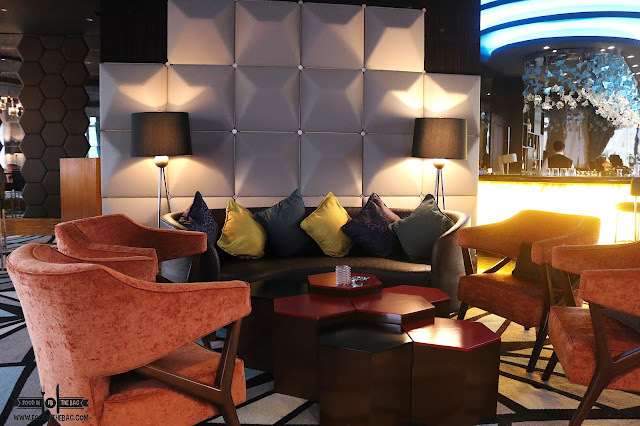 Comfortable chairs and a relaxed setup, the lounge has a bar and a stage set up for its performers. 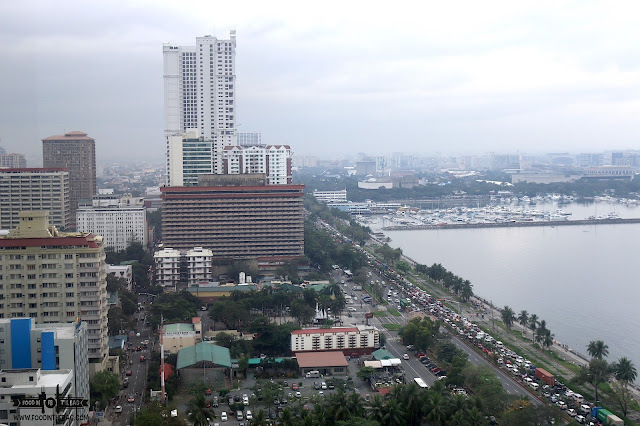 The view from the windows provides a southbound and northbound panorama of the Roxas Boulevard and the Manila Bay. 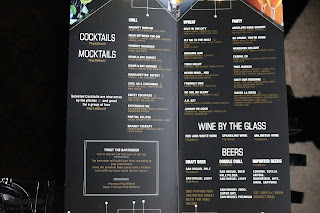 Cocktails and other drinks can be custom made. 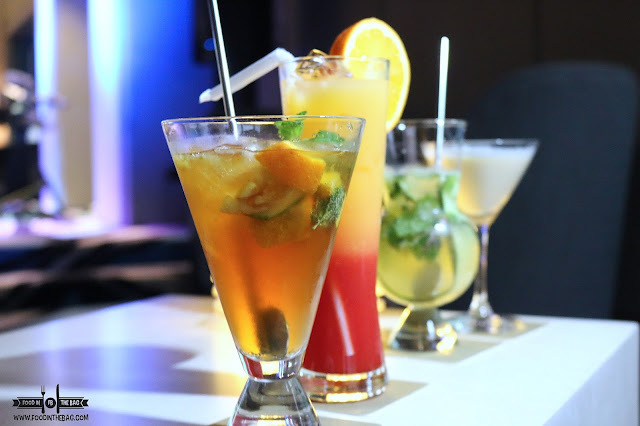 From refreshing cucumber mojito like concoctions to some Bacardi mixed spirits. 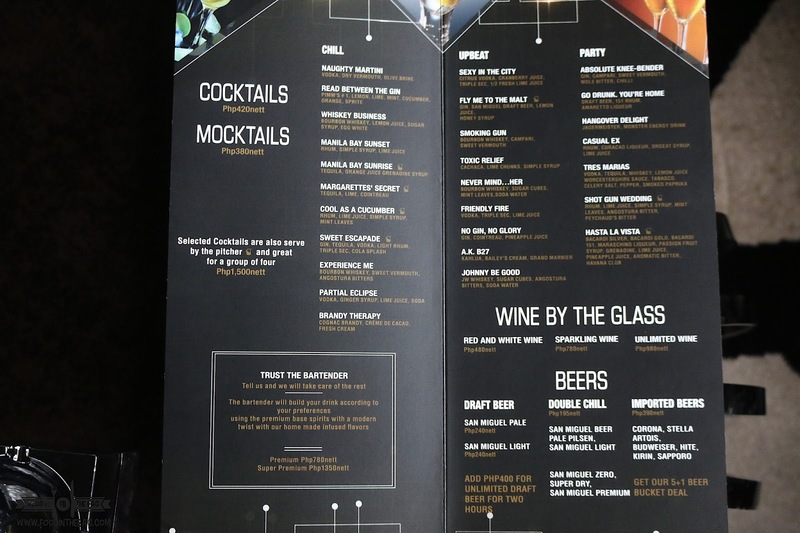 Bar chows are presented to go along with the drinks. These would be perfect while watching the sun set and let everything be. 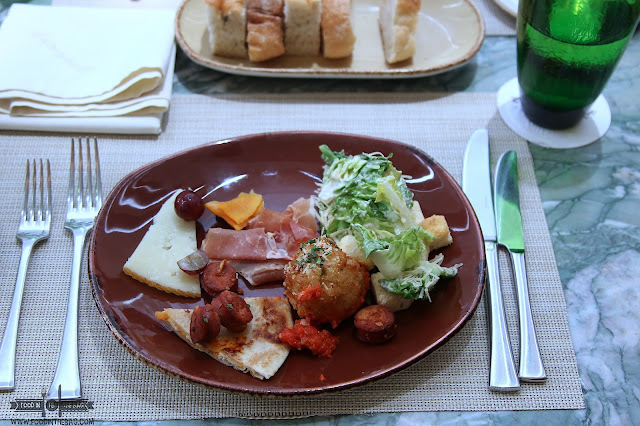 If part of a large group, one could go for the cheese or meat platter. Better yet, get them both. 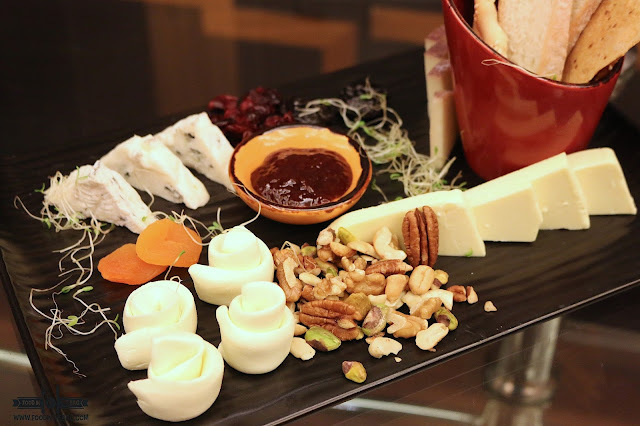 The cheese board is made up of tasty and flavorful profiles. Wine would go well with this. 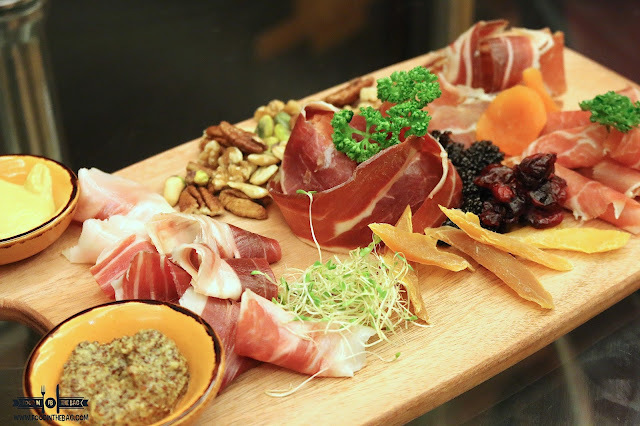 As for the meat, different cuts of premium choice are presented along with nuts and dried fruits. Iberico, Parma ham and Serrano are presented. 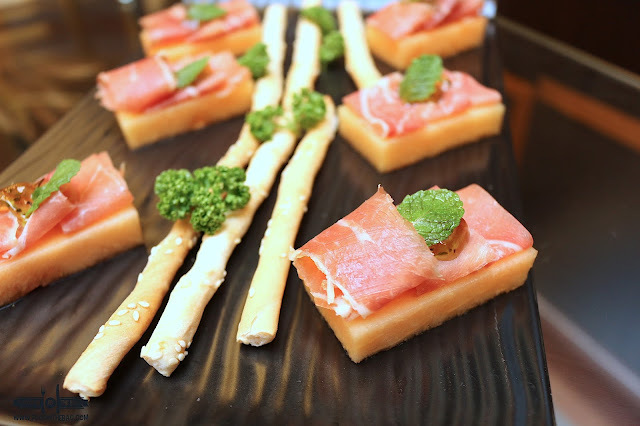 PROSCIUTTO and MELON is a blend of salty and sweet delight. 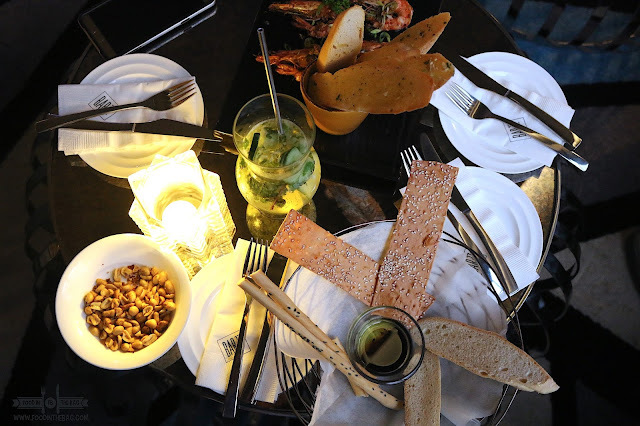 Each bite would give you more reasons to relax and enjoy the night away. 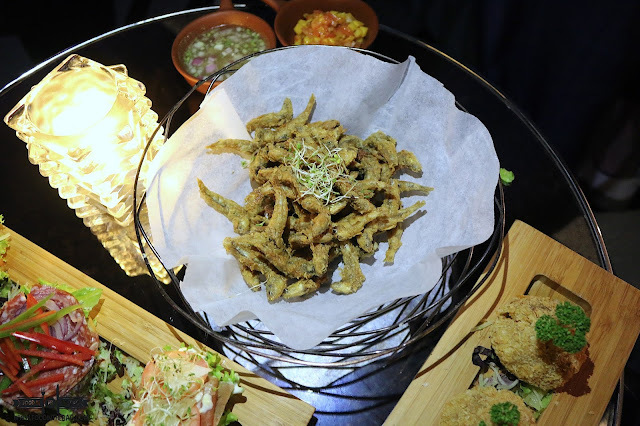 A definite crowd favorite would be the the crunchy anchovies. Deep fried seafood works well with anything alcoholic. Dip in the vinegar sauce and add a bit of salsa, you won't go wrong with each handful. 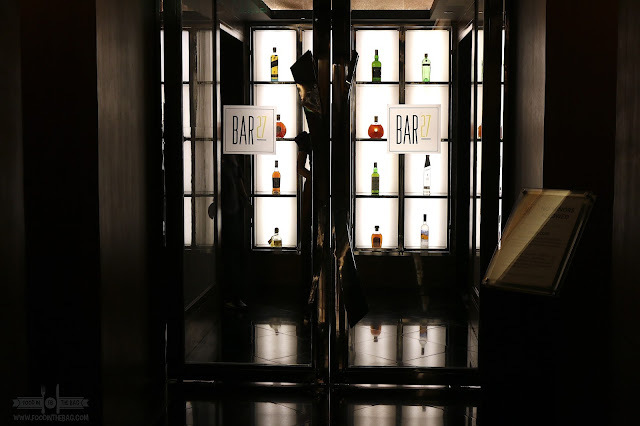 This not so secret bar gives more than what one would imagine. A perfect view, great drinks and lovely snacks. 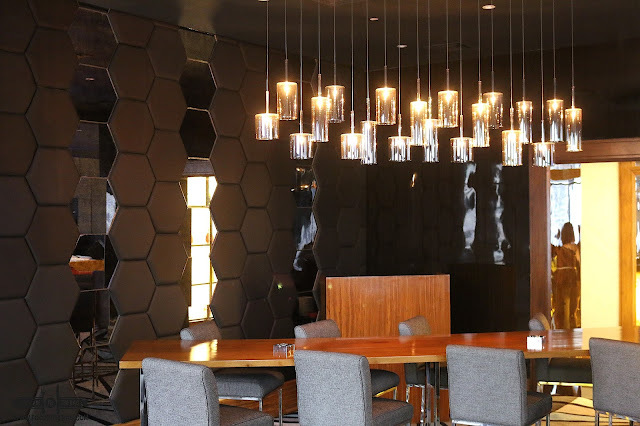 The mood is flawless for an intimate get together or just a relaxed night out. YURAKUEN : Diamond Hotel's Japanese Restaurant. 5pm to 2am. Closed on Sundays.